If you had plans of picking up a new Galaxy S4 from Samsung soon, now would be a good time to look into buying a “protection plan” for it in the form of a new case. 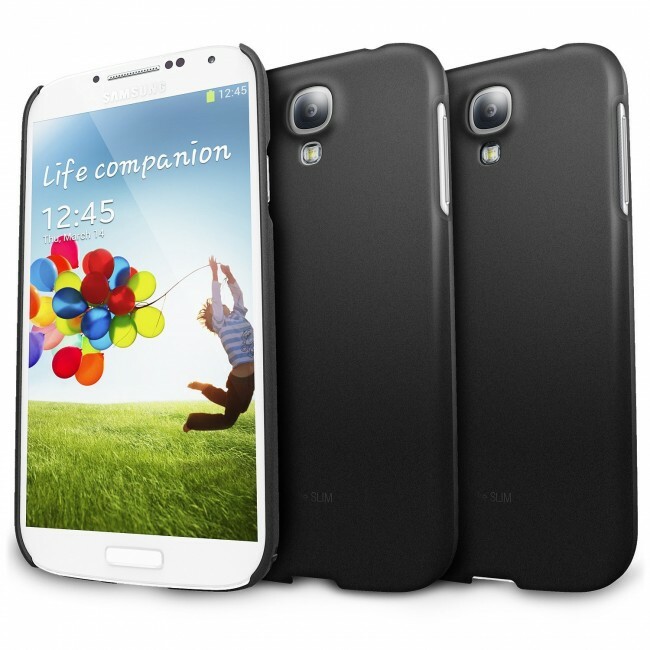 We have always been a big fan of Ringke cases, especially for the Nexus 4. The Rearth Ringke Slim case is now on sale through Amazon, listed at just $3, a total of $20 less than the list price. They also have their Fusion cases and regular hard cases on sale starting at $8, so definitely give it a peek if rolling around with a naked device isn’t how you roll.